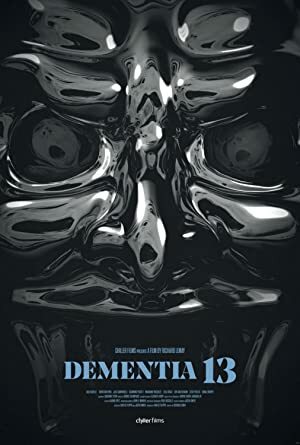 Dementia 13 (2017) – What's New on Netflix Canada Today! Follows an old-money family still dealing with the death of its youngest daughter several years later. While honoring the daughter’s death, a long con, an axe-wielding serial killer, and a vengeful ghost all coalesce in the same night to target the family. Everyone in the family has a secret, nobody wants to face what they did, and for someone to survive, the truth needs to come out – sooner than later.